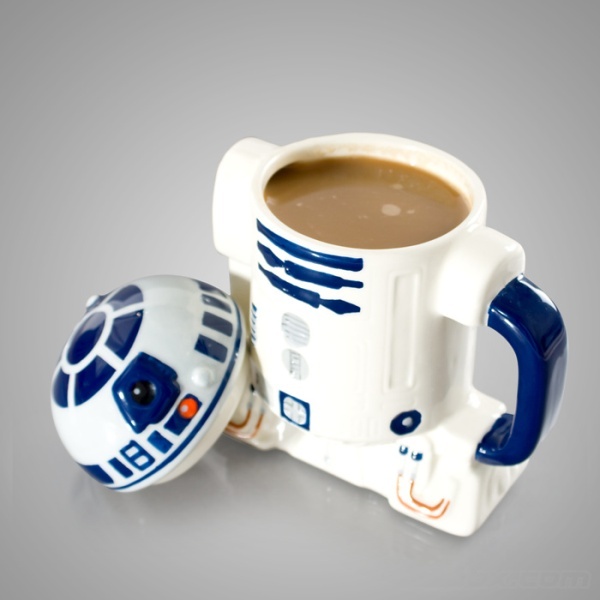 This star wars mug is made available by Firebox and The cool thing with this is that it comes with a lid which will maintain the temperature of the coffee or tea a little longer than usual. It of course also puts the top back on our favorite droid of all time. It will only set you back around a geeky $25.00. 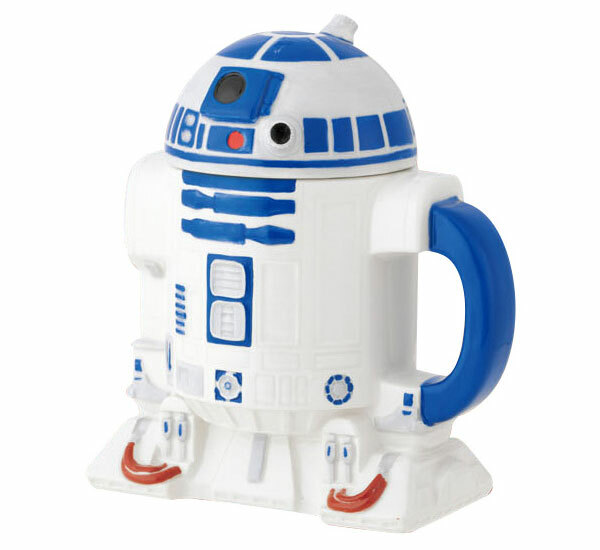 This is the perfect mug for office users and This Star Wars R2-D2 mug will have your co-workers glaring at you in jealousy, and if I were you, I would guard your Star Wars R2-D2 mug with your life. Don’t leave it out of your sight for one second. I am sure someone would come along and “borrow” it for a while if you do.